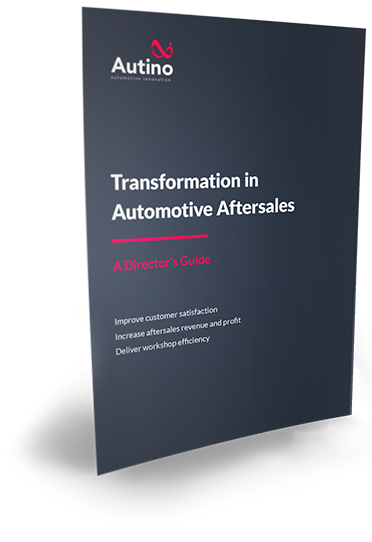 Our guide to transformation in Aftersales. Today's digitally-enabled car drivers are demanding better experiences. Pressure on financial performance in aftersales departments continues to rise.